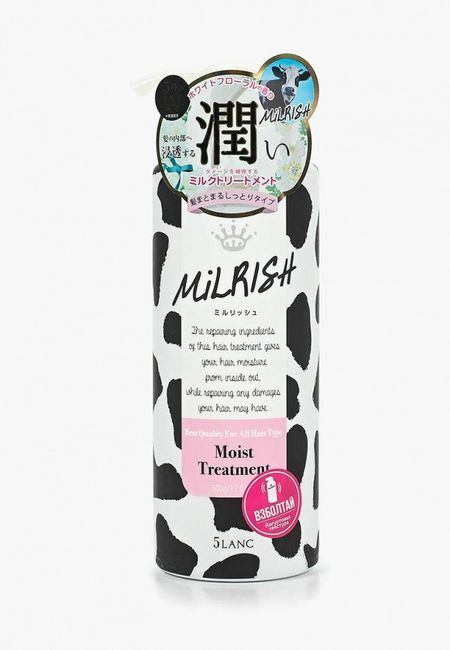 Pro Series Balsam Conditioner Active Moisturizing 500 ml. Pro Series Shampoo Active Moisturizing 500 ml. Pro Series shampoo Deep recovery 500 ml. Balm conditioner Pro Series Obedient hair 500 ml. 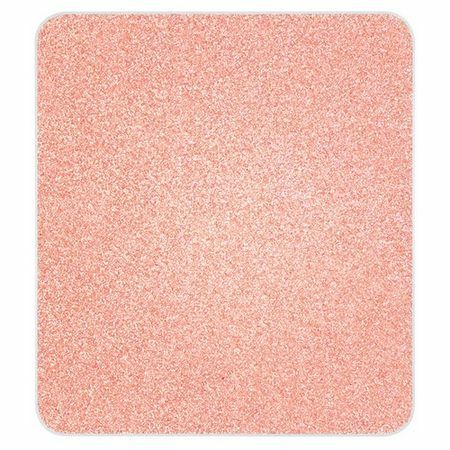 Pro Series balsam conditioner Bright color 500 ml. 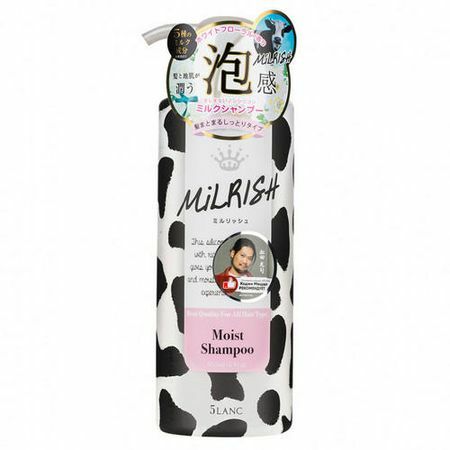 Shampoo Pro Series Obedient hair 500 ml. 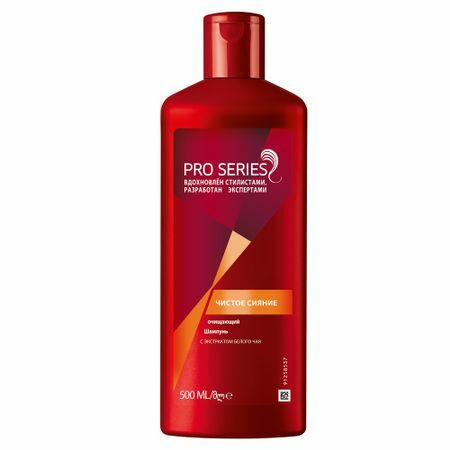 Shampoo Pro Series Bright color 500 ml. Shampoo Pro Series Smooth and silky 500 ml. Pro Series Balsam Conditioner Pure Shine 500 ml. Shampoo Pro Series Pure Shine 500 ml. Balm Pro Rinse Pro Series Smooth and silky 500 ml. Pro Series Balsam Conditioner for a long time 500 ml. 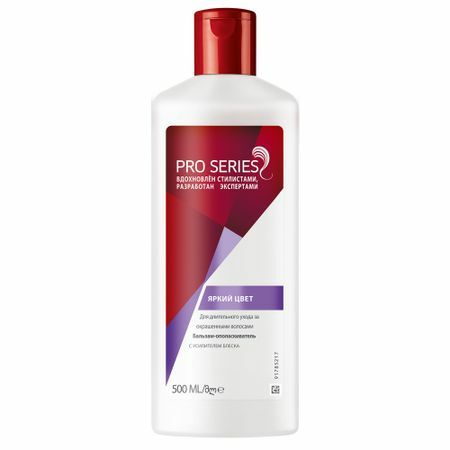 Pro Series balsam conditioner For dark hair Infinity color 500 ml. Pro Series balm conditioner Deep restoration of 500 ml. 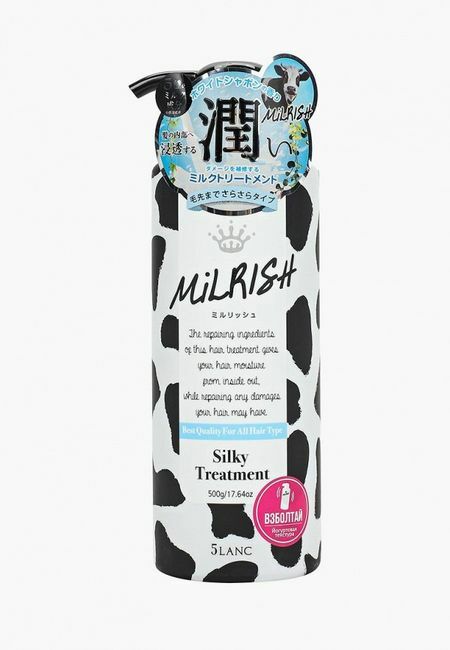 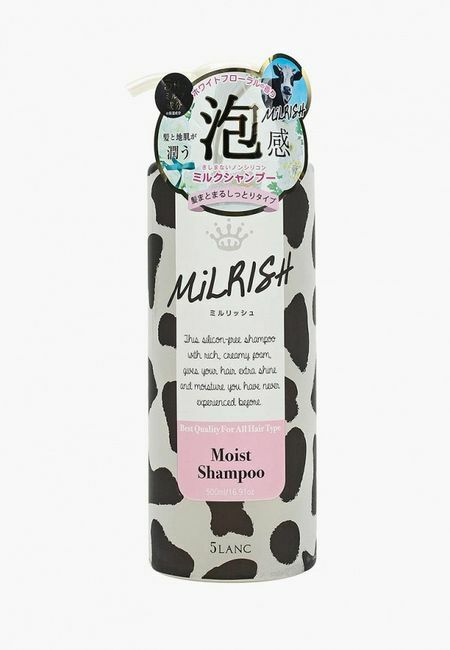 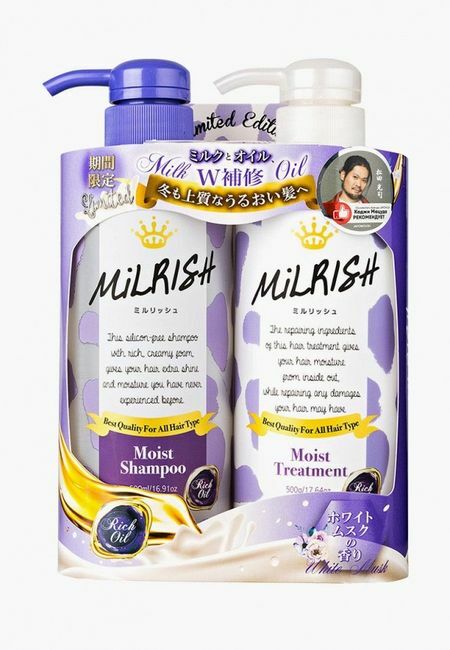 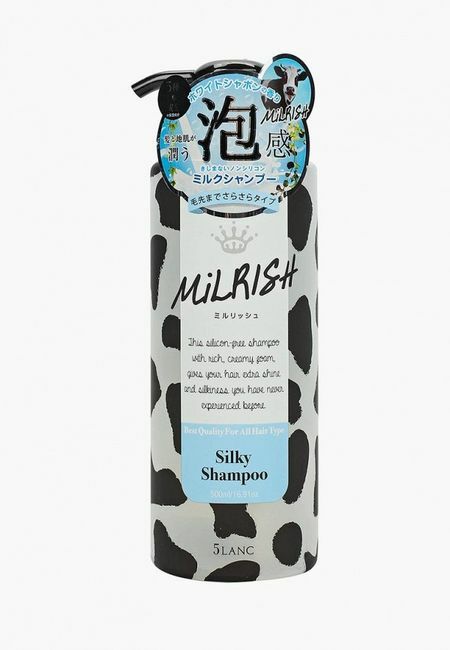 Shampoo Pro Series For dark hair Infinity color 500 ml. 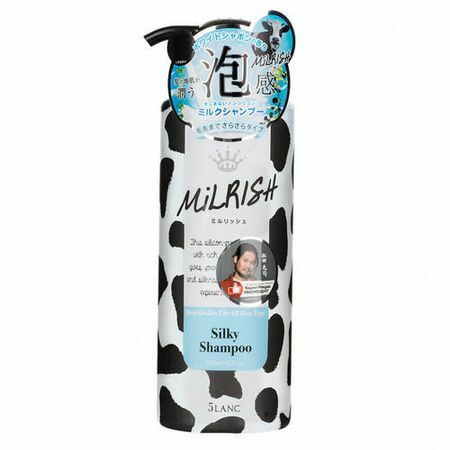 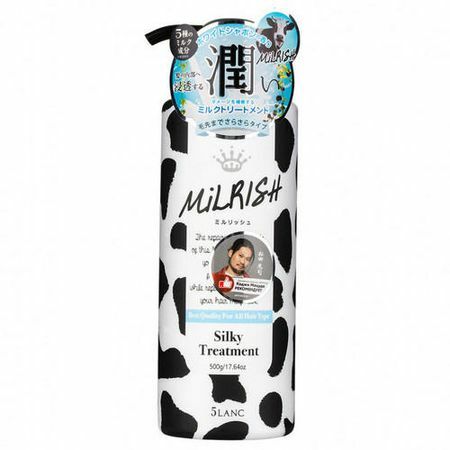 Pro Series shampoo Volume for a long time 500 ml.